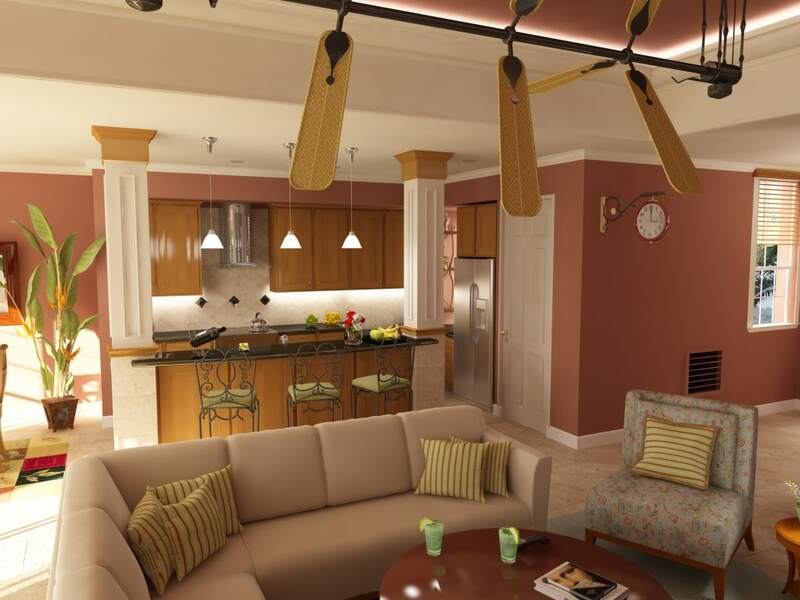 3DAS was commissioned to create this beautiful 3D architectural interiors for Savannah Preserve at University Place. It is a gated, private intimate community of 90 newly completed Carriage Homes surrounded by natural preserves and water features. 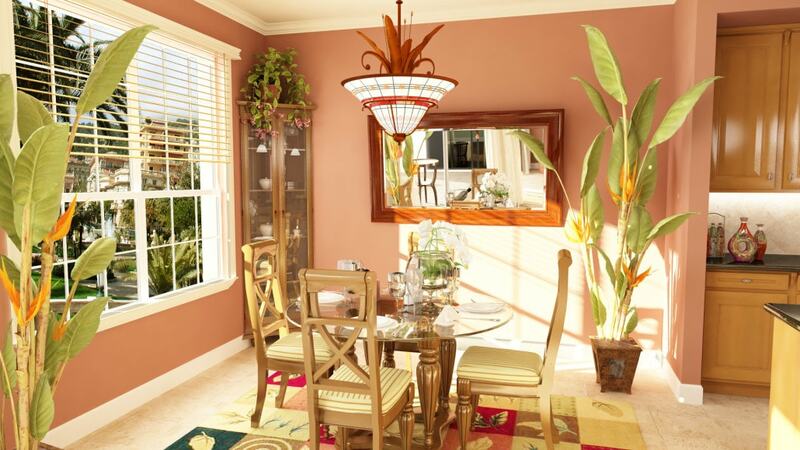 3D interior photo-realistic animation of the Savannah Preserve residences in Sarasota, Florida. 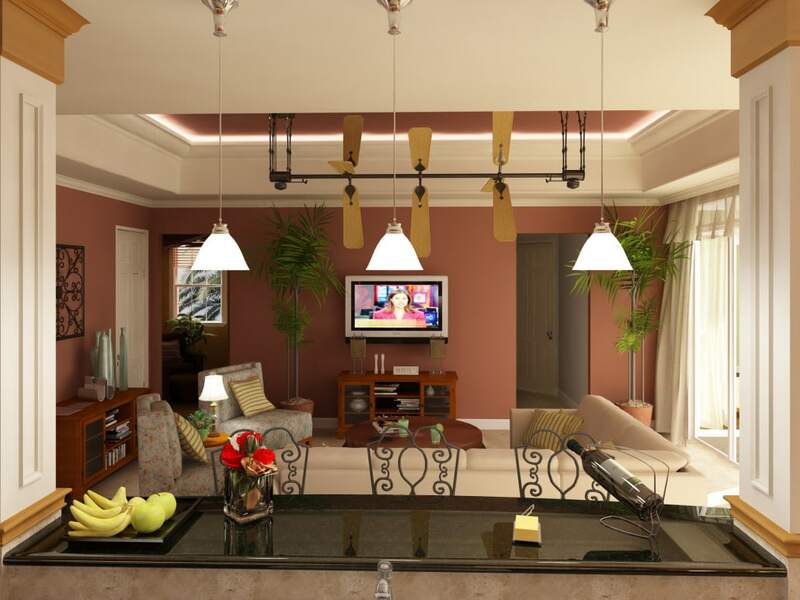 A technology used was V-Ray and 3ds Max. To learn more about Savannah Preserve, visit their community’s web site or company’s web site.